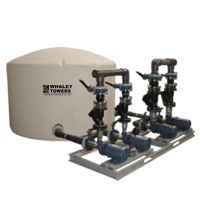 Water Cooled Chillers - Water Cooled Chilling System | Whaley Products, Inc.
Whaley Products Inc. (WPI) manufactures high performance water-cooled chillers for the industrial OEM, distributor and contractor markets. 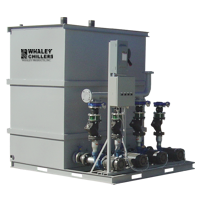 Our water-cooled chillers are used by the chemical processing, food and beverage processing, metal manufacturing and machining, agricultural, HVAC, medical device, laboratory, and pool industries to provide reliable, high quality cooling. 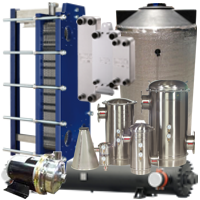 WPI offers precision-engineered solutions to meet your specific application, whether you need a standard chiller, custom options, or a completely custom-designed chiller. 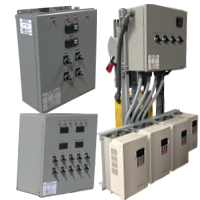 Our experienced staff will work with you to design an innovative solution for your equipment and manufacturing challenges. 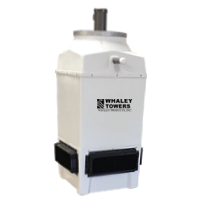 WPI’s experienced staff can design a custom chiller, if needed, to meet your application. 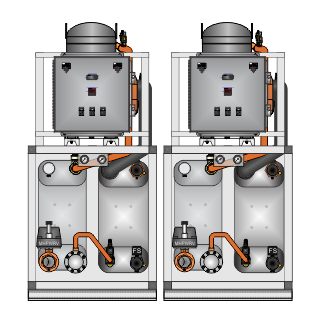 Open and Closed Loop Cooling Towers, offering a wide range of capacities and superior efficiency. 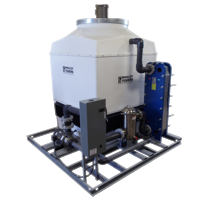 All of WPI’s water-cooled chillers are manufactured to operate in high volume, high performance operations, and undergo rigorous testing to ensure durable, reliable performance. 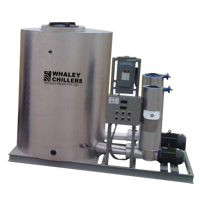 Whaley Products Inc. is proud of our reputation for manufacturing the highest quality water-cooled chillers and providing superior customer service to each client. 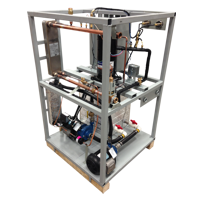 Call today to see how we can solve your manufacturing challenge.